If you were expecting a slow start, you came to the wrong place. 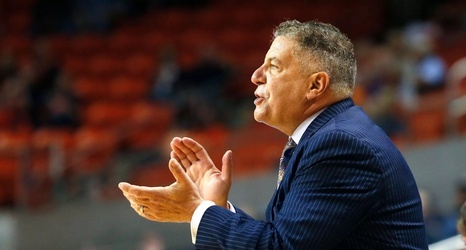 Auburn basketball dominated South Alabama last night, rolling away to win by 43 points (and it wasn’t that close) in the season opener at Auburn Arena. There were some thoughts that without Austin Wiley (foot sprain), Danjel Purifoy (nine-game suspension), and with Samir Doughty possibly being limited, the Tigers might not play their best against a crafty team from Mobile. Those thoughts were quickly eliminated from the first possession, when Jared Harper found Anfernee McLemore for an opening dunk, and the rout was on.